Woot! Another Great deal! Through 5/20, ShopRite has McCormick Grill Mates Seasonings on sale for $1.00 each*. 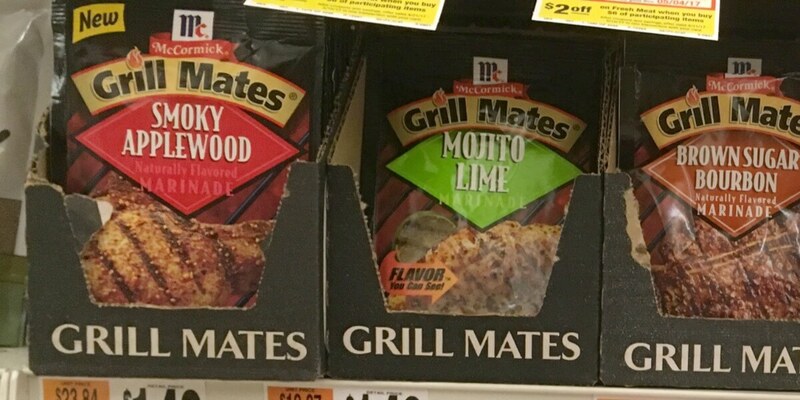 We have this new $1/2 Grill Mates Products, any size, any variety Ibotta Rebate available to redeem. We can pick up 2 of these for $0.50 each after rebate! *This are also listed in next weeks ad, despite what SAH sale dates indicate.